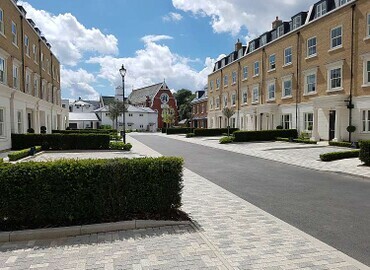 Our Percola® and Perfora® permeable paving ranges form a free-draining structurally stable surface water-permeable because of the voids formed at the intersection of the blocks. 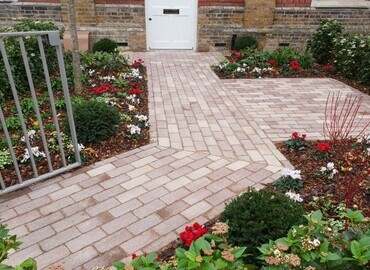 The voids can be filled with natural stone or a permeable product that allows water to pass through to the sub-structure helping to prevent flooding and run-off. Piove® precast porous concrete allow surface water to pass through the blocks aiding flooding and run-off. 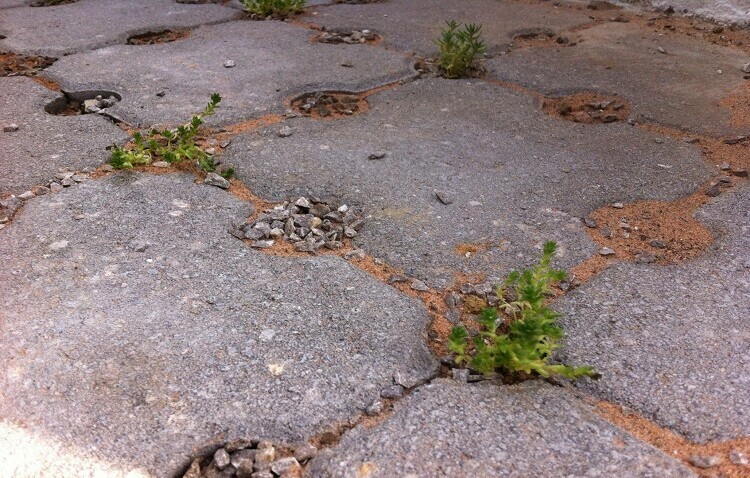 The concrete forms a durable surface that results from the high compression and range of materials used in manufacture. The porous blocks have been rigorously tested to ensure that with minimal maintenance the flow rate does not reduce over time. 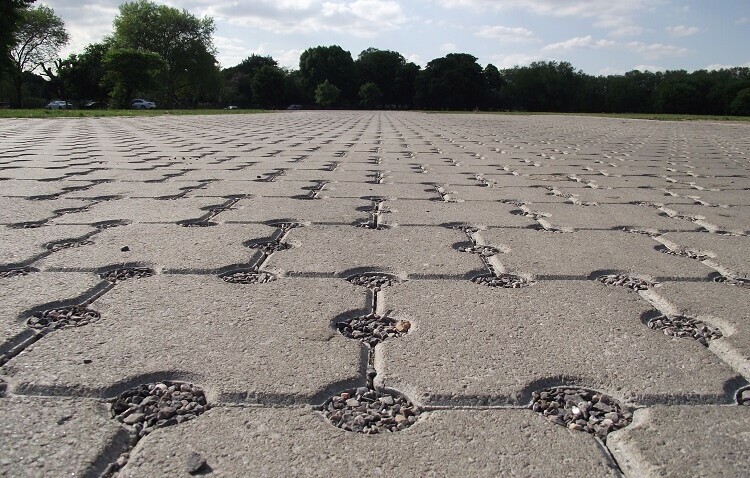 The system has the advantage of not requiring the jointing aggregate to be periodically replaced to retain the paved areas structural integrity. 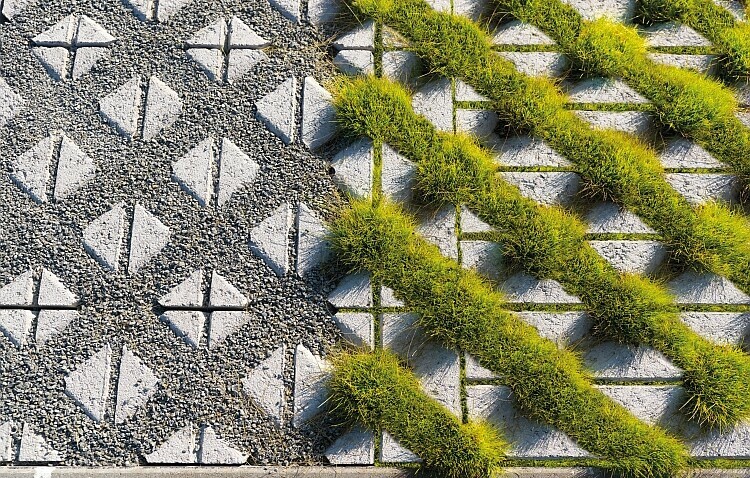 Percola and Perfora are available in our range of Novostones® colours and all these product offer interesting design solutions incorporating the current requirements for Sustainable Urban Drainage Systems (SuDs). CE certified and conforming to BS EN 1338 and the Belgian PTV122. 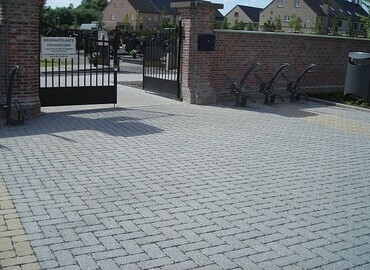 Grastegels grass filled concrete pavers offer an excellent solution when stability and nature are required to work together. The large open structure provides water drainage for SuDs and allows grass to grow freely. Grastegels voids can be filled with either grass seed or gravel making them suitable for stabilising and protecting soil from erosion or when a natural grass surface is desirable. Application include roadways, parking areas, access routes, run-off areas, rumble strips and slope revetments. 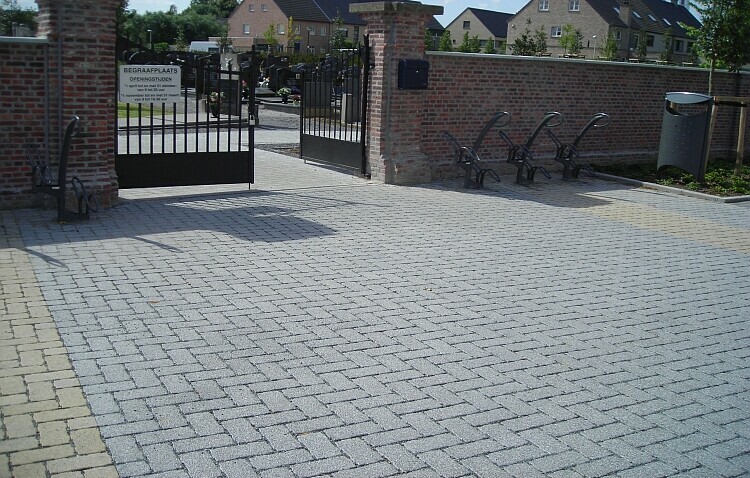 Grastegels can be laid in a variety of designs and are available in a number of thicknesses depending on application and can be mechanically laid. 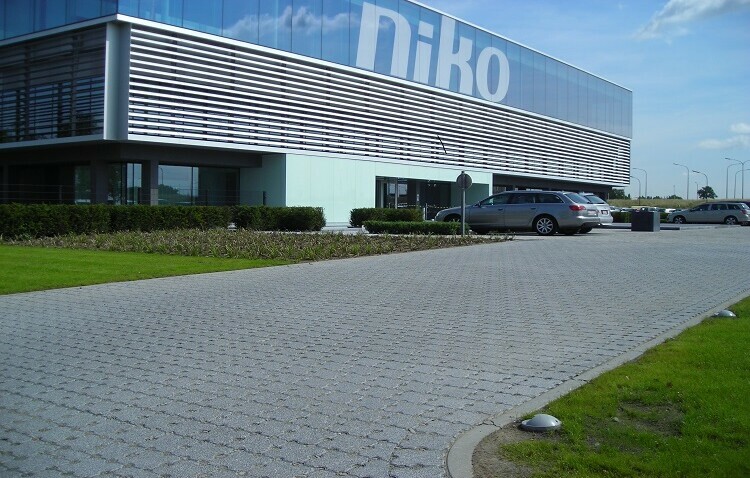 Easy care, environmentally friendly, sustainable and BENOR quality marked they are supplied in grey or green colours which can create a natural transition between roads & pavements.